Purpose of Course: Provide an insight to the benefits of conducting Hazard Assessments and an introduction to the methodologies utilized to assess hazards. Understand the benefits and available tools in order to provide the knowledge to conduct hazard assessments. Explain the purpose of hazard assessments. Recognize hazards in your work area. 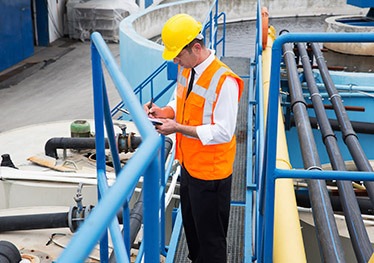 Identify key steps in conducting a hazard assessment. Apply some basic control measures. Identify workplace hazards and implement controls. Reduction of incidents/accidents involving workplace hazards. The course material can be modified to address specific workplace hazards.